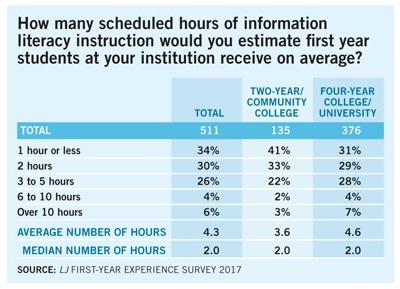 First-year college and university students enter with widely varying levels of information literacy, particularly in light of the funding crisis that has left so many K–12 public schools without functioning school libraries and trained school librarians/media specialists. LJ recently set out to understand what information literacy instruction entering students need, what they’re getting, and what impact it has on their experience as first-year students. 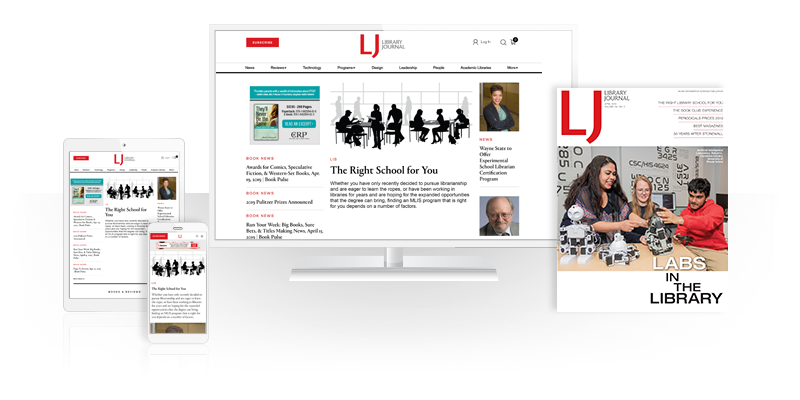 In January and February, LJ circulated a survey, sponsored by Credo, to 12,000 college and university libraries, both two-year and four-year institutions. Some 543 schools (144 two-year and 399 four-year) responded. Credo presented a first look at the data at the Association of College and Research Libraries (ACRL) conference in Baltimore, with commentary and takeaways from Ray Pun, first-year student success librarian at California State University, Fresno, and a 2012 LJ Mover & Shaker. 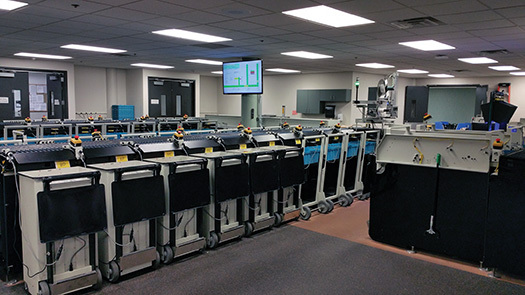 Librarians at both community colleges and four-year colleges and universities ranked the ability to evaluate sources for reliability as the top challenge for first-year students. Students at four-year schools also lack awareness of library resources and find it challenging to identify appropriate sources for their assignments. At two-year schools, students lack prior information literacy experience and are not well versed in advanced research skills. For example, many have problems with proper citation formats. Many new students lack experience in using an academic library or completing research projects. 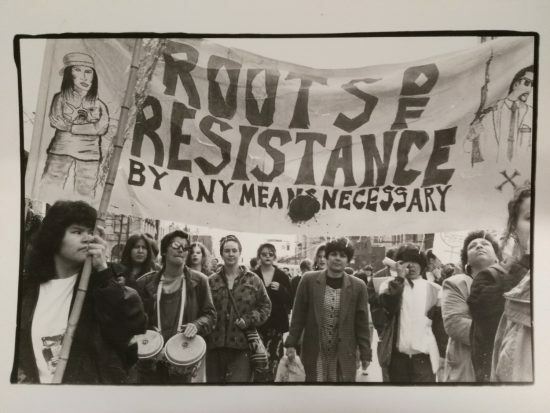 According to a librarian at a public university in Puerto Rico, “Most of them did not know how to select and establish a research topic and how to design objectives to do their research. 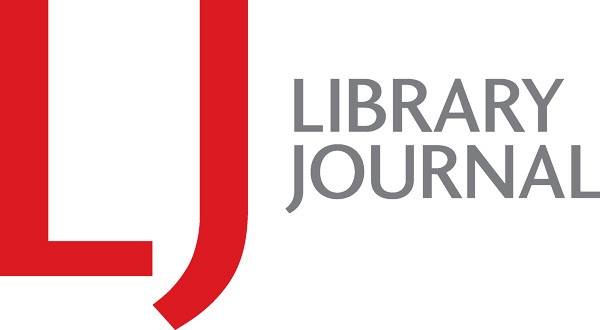 Many of them don’t have previous experiences doing research and using peer-reviewed journals and other materials or resources of the library.” Librarians noted that some students arrive having attended high schools without a library and lack basic computer skills or experience navigating a library. Potentially trickier, students don’t always understand that they need to learn these skills, or how they are helpful. Respondents stated that first-year students sometimes lack an understanding of what they need to learn or how research can benefit them. Overconfidence may make students less willing to attend or absorb new training. Other librarians cited problems such as student apathy and a lack of attention span as additional challenges. 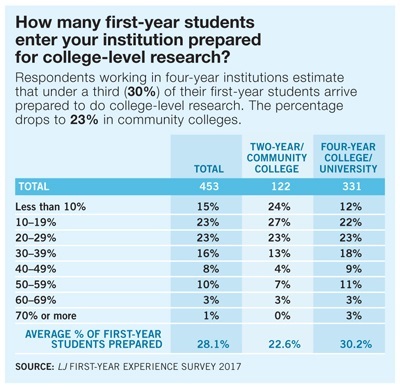 Overall, librarians estimated that less than a third of first-year students (28%) are prepared for college-level research. Contrary to what some might expect, a great presence of first-generation college students did not correlate to an additional need for help: 26% of schools with more than one-fifth first-generation enrollments reported that their students come unprepared, vs. 29% of schools with less than one-fifth first-generation students. Breaking through to technology-savvy young students can also present a challenge. According to LaRita ­Schandorff, reference and instructional services librarian at Northwest Nazarene University, ID, librarians must “convince[e] them that library resources are better than what they can find in a list of Google results.... they don’t always appreciate the difference, depth, and reliability of library resources.” While many respondents referenced overreliance on Google as a major obstacle for incoming students, a few—7%—offer instruction on using Google effectively, including Google Scholar. 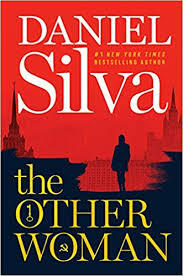 Most librarians noted that they only have a couple of hours set aside by the institution for a tour of the library and a presentation on resource evaluation and proper citation. Many find this inadequate to correct students’ research habits or to tailor instruction to diverse student needs and levels of experience. Limited classroom time can hinder librarians’ ability to ensure students receive and retain information. Wrote Theresa Zelasko, outreach and information literacy librarian at Southwestern University, Georgetown, TX, “My biggest challenge is inconsistency between faculty’s desires for students to learn to research with me, an expert, and the amount of time I truly need to do my job effectively.” Librarians also noted that information literacy instruction is just one of many novel educational endeavors that confront new college students. Consequently, it can prove challenging to teach new research skills adequately while students are being bombarded with other first-time experiences. As Andi Sibley, reference and user services librarian at Bryn Athyn College, PA, explained, it can be an issue to “giv[e] them the full scope of library research in a deep and meaningful way in a limited time frame when they are also engaged in orienting themselves to the whole college experience socially, academically, spiritually, and physically.” A librarian at a four-year West Virginia college wrote, “The challenges are overloaded curricula, ambivalent (nonlibrary) instructors, unclear/ever-changing expectations, and a lack of time.” Some survey respondents noted that information literacy courses may have a better impact when they are customized to a particular assignment or coursework that anchors the lessons. According to the director of an Illinois community college learning commons. “If [the students] are not engaged in a research project, the information is meaningless at the time it is presented.” In addition, many librarians emphasized the need to show students that information literacy is a skill that will serve students in the long-term, throughout college-level classes and beyond.